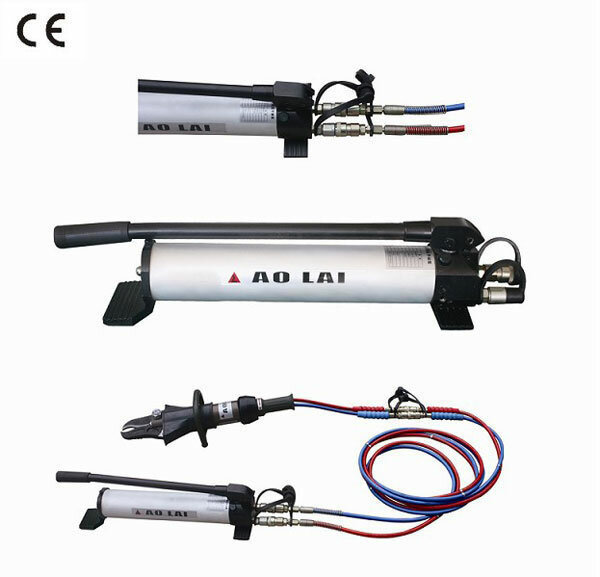 As the portable ultra-pressure hydraulic power source, the hand pump A of our company can connect with not only the rescue equipment but also many other tools or test devices. It can achieve automatic pressure conversion through the automatic low and high pressure switch valve according to the changes of external loads. The low output pressure is 5 to 10MPa and the high output pressure is 63MPa. When the output pressure is low, the output flow of the machine is large. When the output pressure is high, the force on the handle would exponentially decrease automatically. 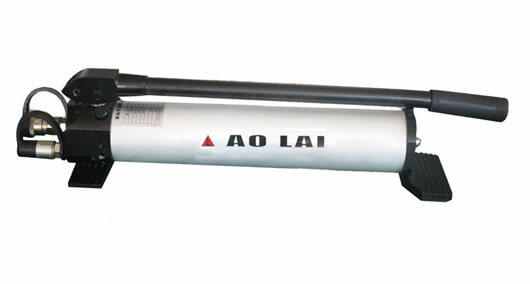 The well performed BS63—1.5-A hand pump A of our company features small size, light weight and portability. 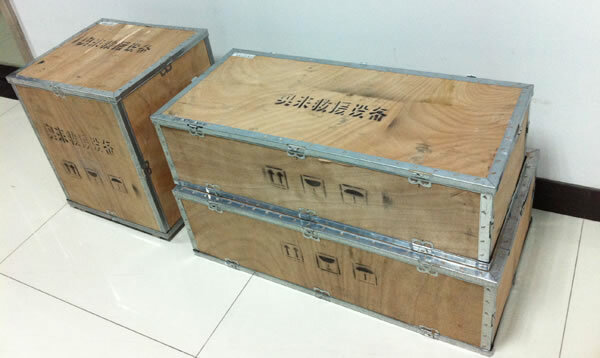 It has been widely applied for the rescue for traffic accident, disaster like earthquake and other unexpected accident. 1. 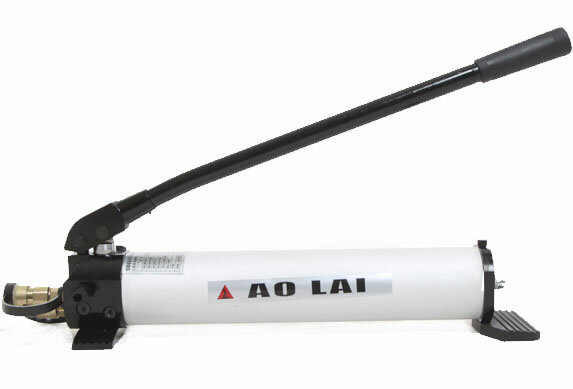 With the advantage of operating with no spark, the hand pump A can be used in the environment with inflammability and explosion. 2. 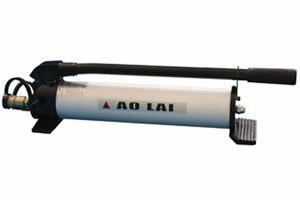 The function of two-stage pressure outputs and automatic pressure conversion can shorten the rescue process obviously. 3. The machine can be connected to any hydraulic rescue tool. 4. The German sealing component and aviation hydraulic fluid allow the machine working with the temperature of -30℃ to 55℃ and without leaking and noise. Description 1. Function: The hydraulic hand pump can work with any rescue tool. 2. 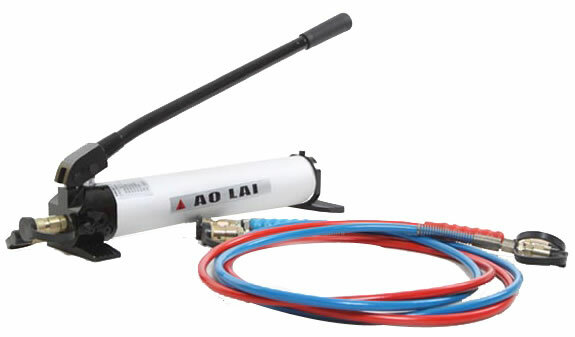 Application: This pump is applied for the rescuing work in the traffic accident, earthquake disaster, etc. Features 1. 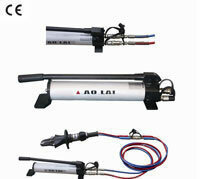 The hydraulic hand pump works without sparks and can be used in the inflammable places. 2. Its automatic pressure conversion between the low voltage and high voltage output speeds up the rescue process. 3. 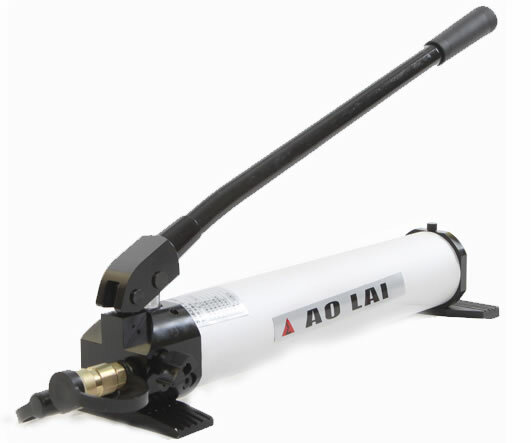 The pump can work with any hydraulic tool. 4. The seals with good leak-free performance are imported from Germany. 5. It works without noise.